Maxigiene can offer the following services to assist its clients to achieve compliance inline with current legislation and guidance. Inspection of Calorifiers and hot water cylinders. Inspection of cold water storage cisterns. Servicing of Thermostatic Mixing Valves. Water system refurbishment (see our Mechanical Engineering Page). Clean and disinfection of all types of water systems. Training (see our Training Courses page). Employers and Duty Holders or persons in control of a premises, such as Landlords, must consider the risks from Legionella, that may affect their staff or members of the public and take suitable precautions. Maxigiene can offer full Legionella Risk Assessments of all types of properties, which are carried out by our fully trained and experienced staff. All risk assessments carried out by Maxigiene are inline with ACoP L8. 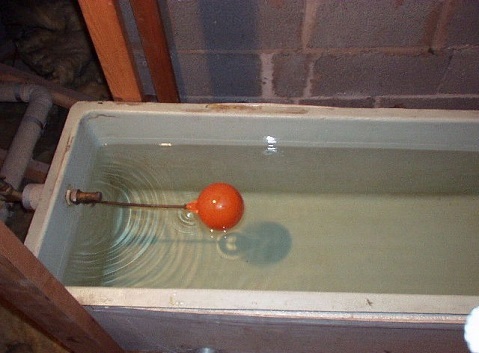 Water temperature monitoring is an effective way to control the growth of Legionella bacteria in water systems. Ensuring that good temperature control inline with Health and Safety guidance note 274 is an essential part of any control scheme. Maxigiene can offer all areas of a temperature control scheme inline with Health and Safety guidance, carried out by our fully trained and experienced staff. 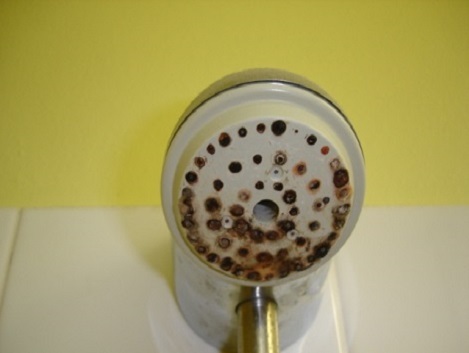 Regular showerhead maintenance, as described in Health and Safety guidance note 274 is considered good practice and can help in the control of Legionella bacteria by removing limescale and bacteria from within the showerhead and therefore reducing the risk. Showerhead maintenance can be completed by our experienced team or by site staff, using the correct chemicals (see our online shop) and having had the correct training. Health and Safety guidance note 274 states that all calorifiers should be inspected annually. Stratification checks on calorifiers can help prevent areas of low temperatures within the vessel, which may encourage the growth of bacteria. Maxigiene’s experienced team of engineers can complete this and provide reports for the client. Health and Safety guidance note 274 states that all cold water storage cisterns should have their temperatures recorded every six months and should be inspected annually. This plays an important role in Legionella control and water hygiene as limiting the levels of corrosion and sediment along with ensuring that temperatures are correct, assists in the control of bacterial growth. 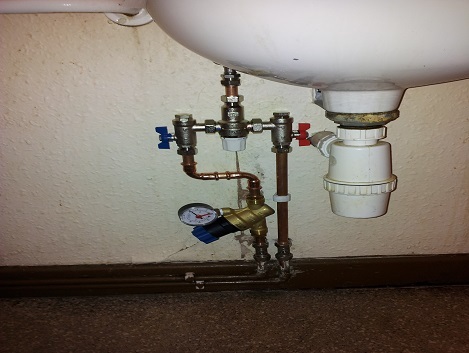 Thermostatic Mixing Valves serve as an essential part of the health and safety of hot water systems. They are commonly found on outlets that are used for showering, hand washing and bathing. They act as a blending device to ensure that hot water is blended with cold water to achieve a usable temperature and reduce any scalding risk. Due to their nature however, these valves can harbour bacteria in the filters and internal parts associated with them. It is therefore essential that they are serviced inline with manufacturers recommendations, which normally consists of two services per year. Expansion vessels are used to absorb expansion within water systems as the water is heated. 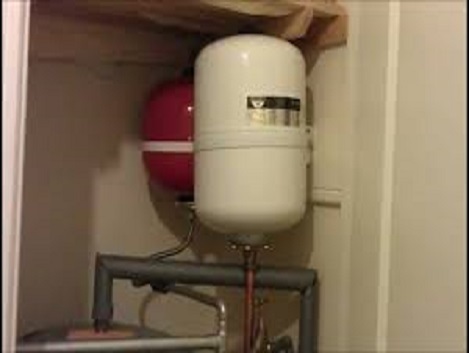 They are becoming more common as hot water systems are being converted into pressurised systems rather than gravity fed. The presence of an expansion vessel within a hot water system creates a deadleg and it is therefore essential that they are flushed through at intervals that would be specified in your Legionella Risk Assessment. 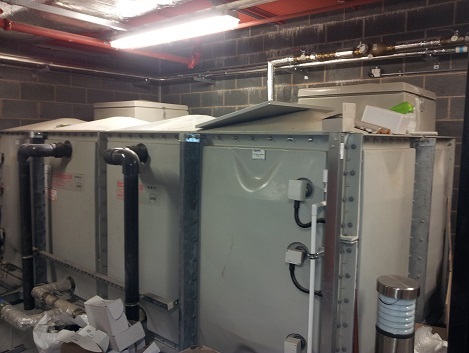 Maxigiene can offer disinfection services for cold water storage cisterns, pressurised water systems and hot water calorifiers and cylinders. 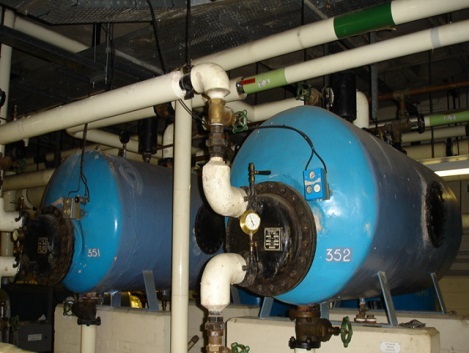 Disinfection is particularly important in cold water storage cisterns supplying drinking water and newly installed or significantly modified water systems. All disinfection work is carried out by our skilled and experienced engineers and is fully certificated. On some occasions, such as cold water storage cisterns, it is advisable to sample the water to ascertain the levels of bacteria and metals within the system. Maxigiene can offer various different types of sampling, from Legionella specific, to general bacterial levels and even Lead. 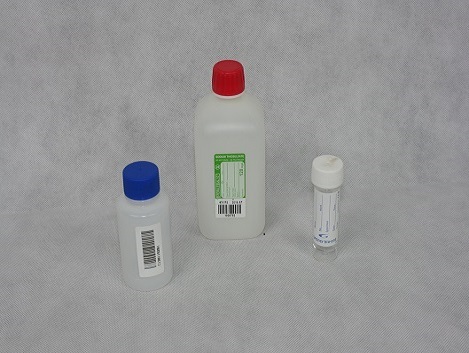 All samples, once collected are sent to an independent UKAS accredited laboratory to be analysed. Maxigiene can offer an impartial consultancy service for employers and duty holders who may or may not have control measures in place. This may range from guidance on creating a management structure within the company, guidance on training matrix or on monitoring programs. 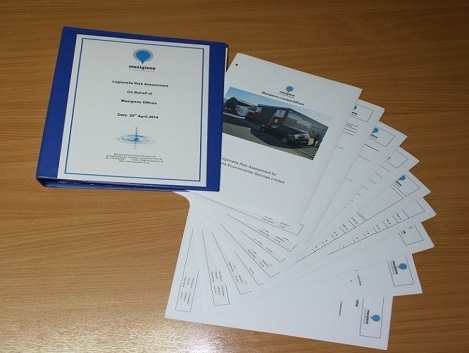 We can also provide our auditing service to audit your current control measures and log book, from which we would provide a report to give further guidance to the Duty Holder or Employer on their compliance with current guidance and legislation.